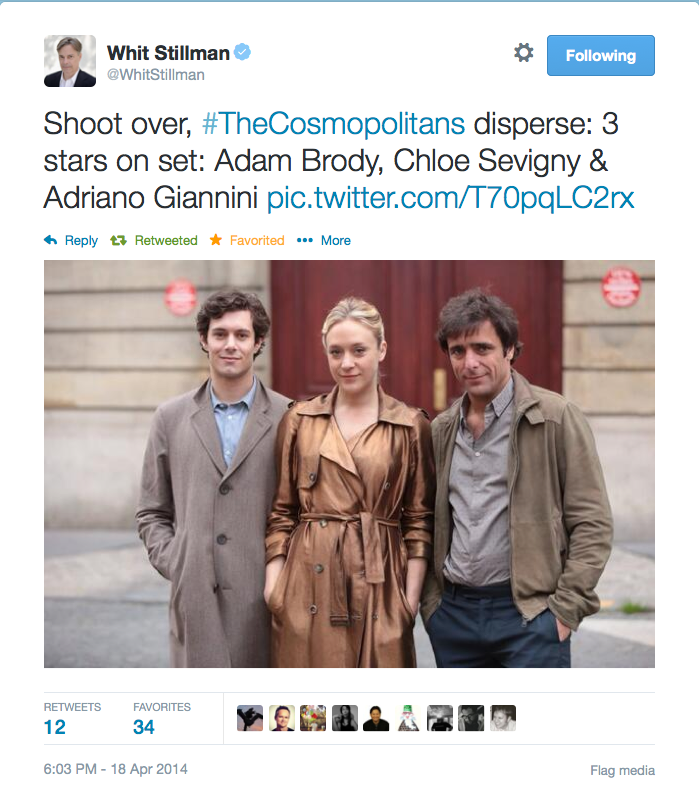 Whit Stillman’s Amazon Show, The Cosmopolitans is coming soon. No news yet on an exact date, but it is scheduled to premiere later in August. Before it comes out you can check out this FAQ page on what is known about the show.